Free Shipping Included! 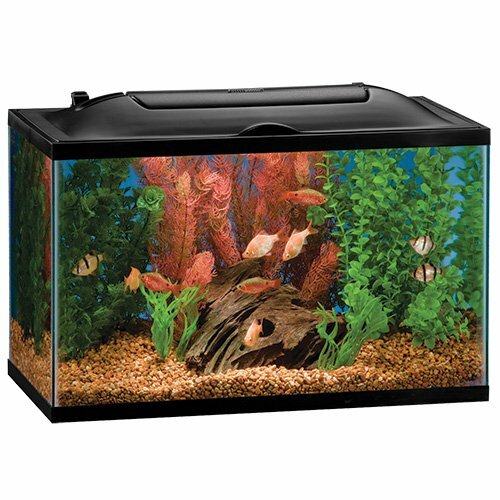 Marineland 16336 Bio, Wheel LED Aquarium Kit, 10 gallon by MarineLand at Animal Lovers Center. MPN: 16336. Hurry! Limited time offer. Offer valid only while supplies last. We offer our customers the largest selection of pet supplies online in the world, when we say ''everything for your pet'' it's true, we have it. View More In Starter Kits. We offer our customers the largest selection of pet supplies online in the world, when we say "everything for your pet" it's true, we have it. Customer satisfaction guaranteed. If you have any questions about this product by MarineLand, contact us by completing and submitting the form below. If you are looking for a specif part number, please include it with your message.